Some people have often been seen wearing different Gemstones on their fingers. Some do it for their need and others wear it just for an interest. It’s a different thing if people wear Gemstones because they are fond of it, but I want to share something very important with people who wear Gemstones on the advice of an astrologer. surprised when I saw him wearing Gemstones like Coral, Pearl, Onyx and Emerald. If you are aware that Coral is the Gem of Mars, Pearl is of Moon, Emerald is of Mercury and Onyx is the Gem of Rahu. Apart from this there is enmity of Mars with Mercury and Moon with Rahu. So now what do you expect when you are trying to put or unite all these Gemstones on your fingers, Do you really think that they will be so beneficial to you? If yes, then which theory are you applying? 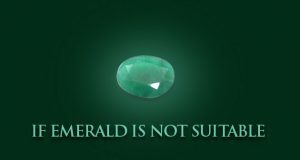 It’s not only about the enmity factor, but the question is that, is it possible for so many Gemstones to be beneficial for someone at the same time? According to me if these Gemstones suit you still they will have some side effects. With reference to this aspect there is need of a totally different article, which will be published shortly. People wear some Gemstones for their wealth and prosperity, some for health benefits, some others for security and also wear them for many other reasons. I am indicating towards such a Gemstone that will be beneficial in the above mentioned aspects or most of the different aspects of your life can be taken care with only one Gemstone. 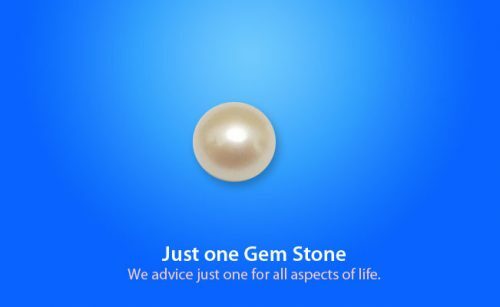 Instead of wearing two, three, four or more Gemstones, isn’t it possible to contact a specialists or pundits to advice a person to guide just one single Gemstone? As per my opinion it is possible. Yes, it might be difficult but it’s possible. We will see how. In every individuals horoscope there is Atmkark Planet (आत्मकारक) which is the most influential on that individual. It is possible that there can be influence of more than one Planet, but there is one Planet which has lot of its effect on the person. That particular Planet should be considered as the Atmkark Planet. 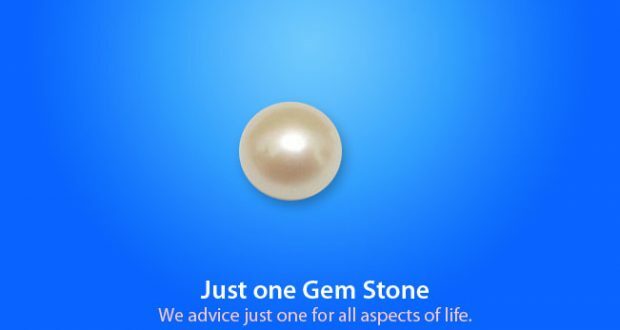 Now if a Gemstone is worn related to that Planet, not only that Gemstone will suit you but will also give you security in all aspects of life. In such cases not only a person’s Horoscope but we look into their hand grooves and also check person with numerology that made him helpful to decide which gem is best suited for him/her.